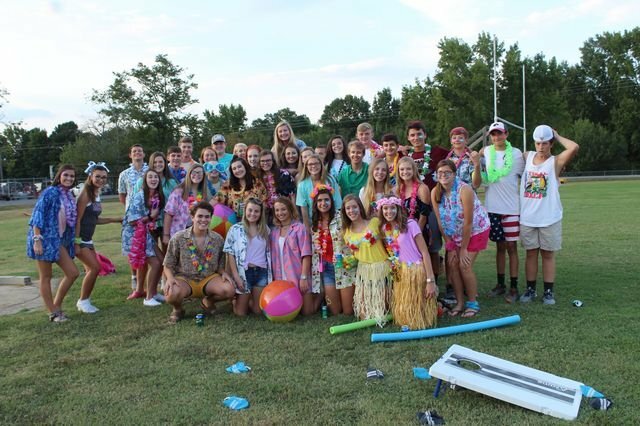 On Friday, September 7th, the MCHS Student Body came together before the Batesburg-Leesville game to enjoy a Student Tailgate, sponsored by Student Council. During the tailgate, students enjoyed pizza and snacks and played lawn games, such as corn hole and jenga. The students had a great time socializing before the game and we hope to host similar events in the future.